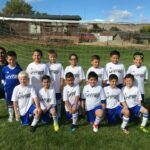 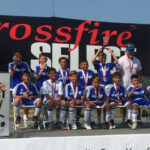 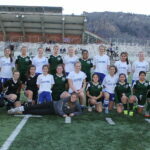 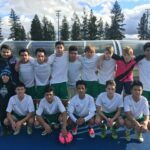 Our mission is to organize club teams in the Wenatchee Valley and surrounding areas, to support and promote those teams in all aspects of development and competition, in an effort to ultimately provide youth soccer players with affordable competitive soccer development opportunities. 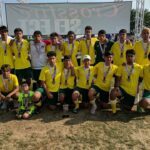 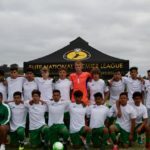 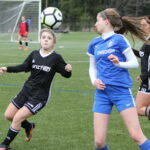 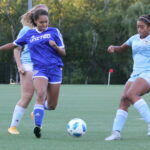 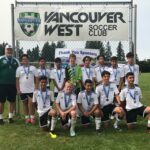 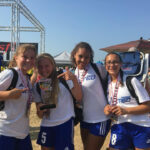 Our club recognizes the social benefits as well as the physical benefits of youth players having the opportunity to participate in an organized team sport. 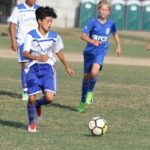 All players are encouraged to participate in the program. 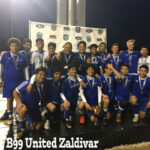 We are a family oriented club and always emphasize the “UNITED FAMILY” mentality. 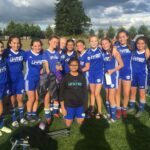 We provide club events throughout the year to help bring our team Families together and continue to seek out new ways to have an all-inclusive foundation within our program. 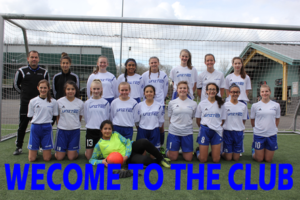 We are a US CLUB and Puget Sound premier (PSPL) league approved club. 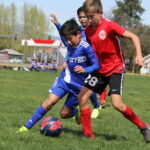 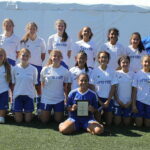 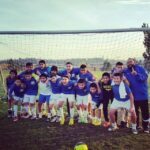 We participate in PSPL League and tournaments throughout Washington state and beyond. 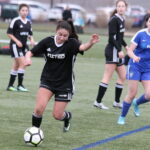 UNITED SC has access to all levels of play within PSPL from Copa through WNPL division. 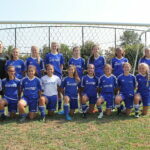 United SC was established in 2012 and continues to grow to provide quality development for players. 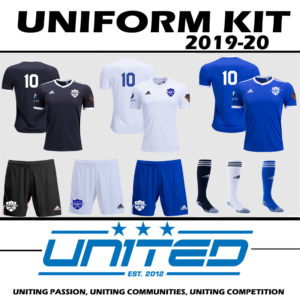 Our 2019-2020 Uniform kit will be available starting in June! 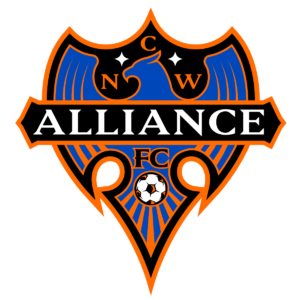 We are excited to wear our partner’s logos on the sleeves of our jerseys!